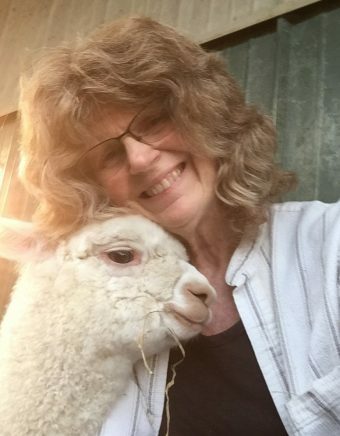 Materials fee of $35 for beginner project yarns and handouts, plus $25 equipment usage fee (deducted from loom purchase if student opts to do so). 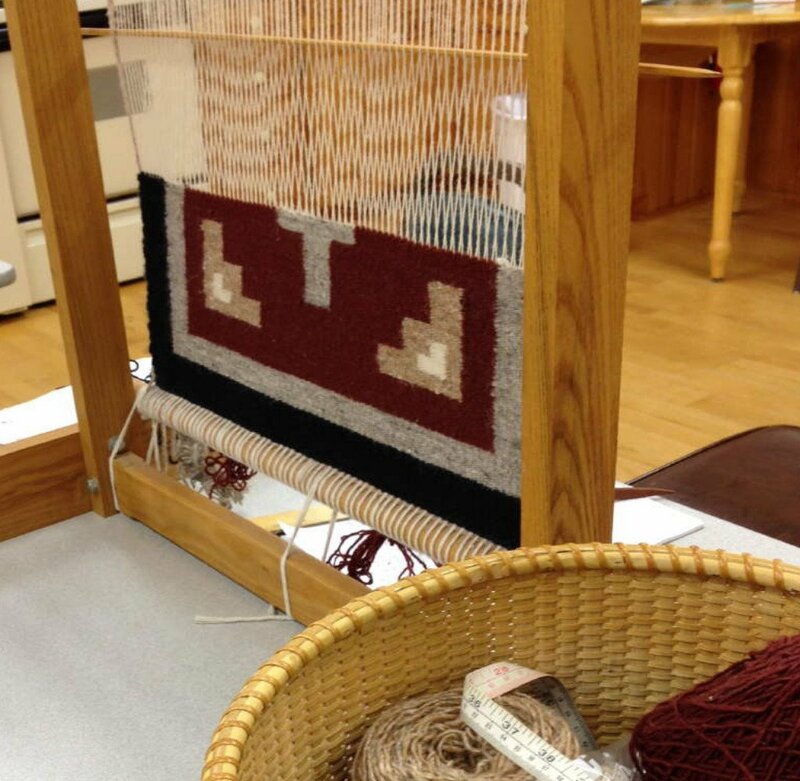 Learn the fundamentals of Navajo rug weaving, using authentic patterns and wool yarns. Beginning students will make a small piece, learning the various tapestry techniques needed. Intermediate students are welcome to bring a work in progress or to warp a new project. Betty will furnish the looms and tools needed for your use, if you are a beginner, and they will also be available for purchase. Betty Glynn Carlson had woven since 1972, but when she discovered Navajo weaving she felt a special kinship with this simple, reflective way to weave. The Navajo say, “You must spin your warp threads strong to hold your prayers.” Betty seeks to honor that tradition, and each rug grows out of her contemplative practice. Her work has been exhibited at juried shows in the Midwest, and she regularly teaches Navajo techniques at the Weavers Guild of MN.